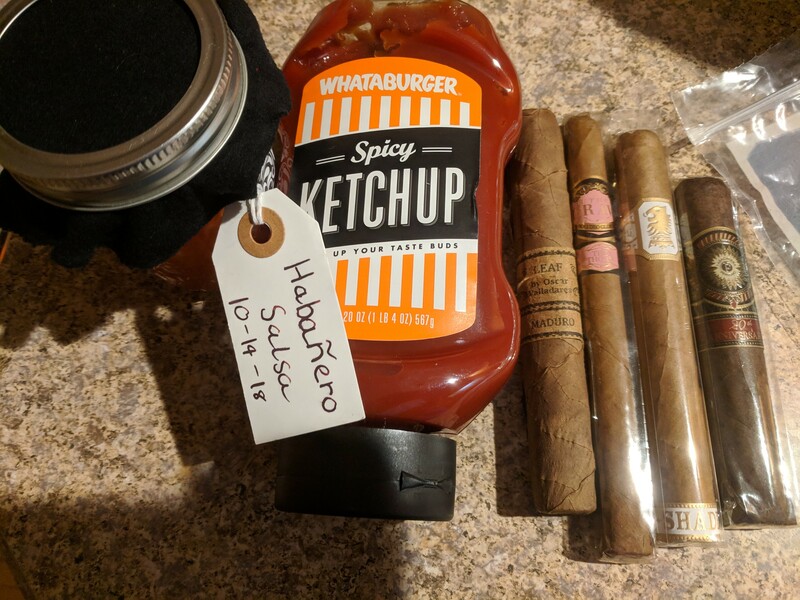 Picked up these from Cigarbid. 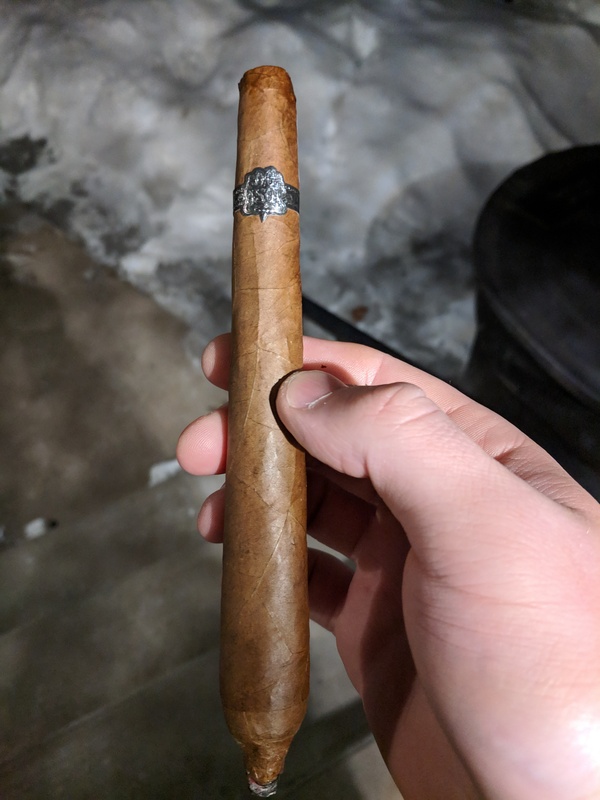 Tried the Metropolitan Point Fives Maduro, great little stick. A mix of chocolate and bread flavors. Not chocolatey bread though… More like chocolate & bread. Also a bit of pure tobacco flavor mixed in with the bread which makes it great. 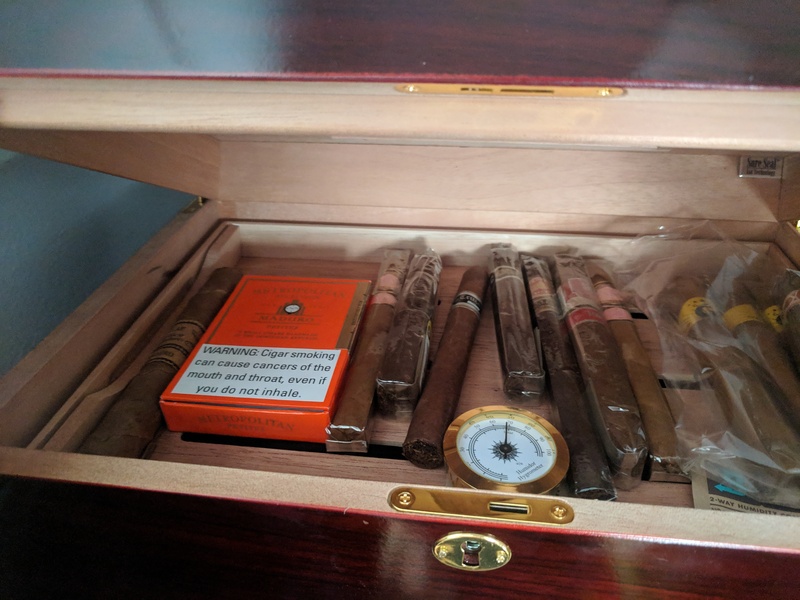 Not an overly complex cigar; but it’s not a high-end cigar so doesn’t need to be lol. Depending on the price would definitely be a good thing to pick up. 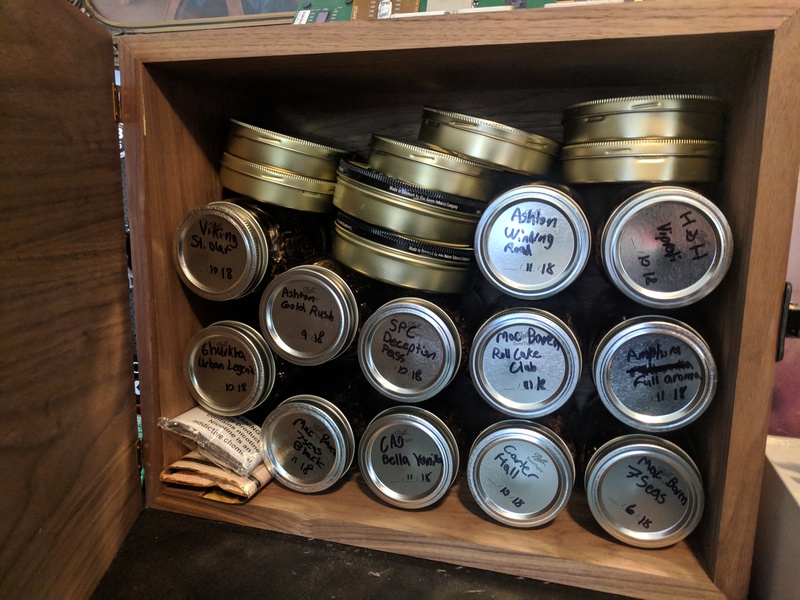 just ordered some 84% bovedas to reseason my humidor, and a giant 320g boveda to keep it nice for another 3-5 months (though I’ll likely recharge my old boveda packs as well and throw those into the humidor as well to keep it all humidified for the foreseeable future). 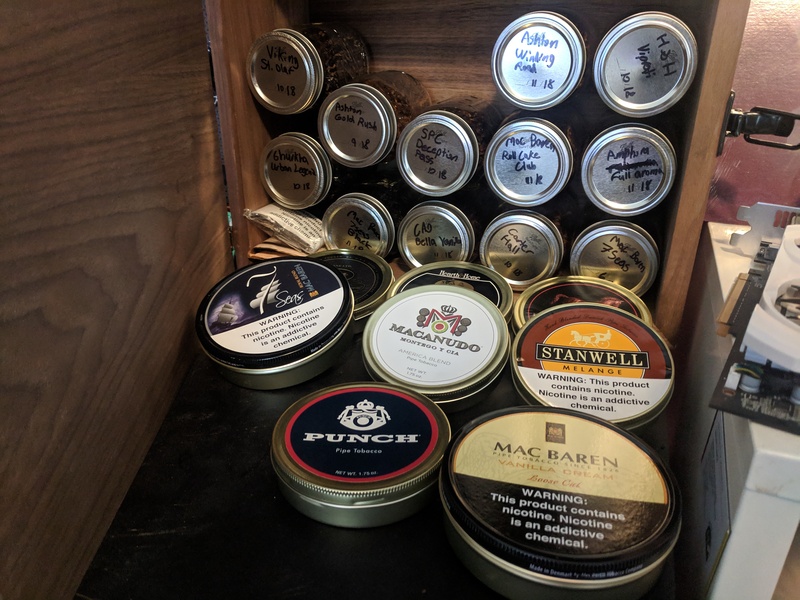 debating what cigar i want as it’s relatively nice out (27 lol) … hmmm. could have another point five i guess but not sure yet. Smoked the Acid Madre the day I got it. The one on the right there. It’s a box pressed stick, and is extremely aromatic. In that picture it looks a bit small, but it barely fit into my cutter (It’s a 6 1/4 x 54). The Uranium it’s next to is just enormous (7 x 70 !). The Acid is extremely flavorful. It’s not one of their infused sticks, but still has a great sweetness to it. The draw on it was perfect, no resistance at all. It burned evenly as well, didn’t have to touch it up at all. 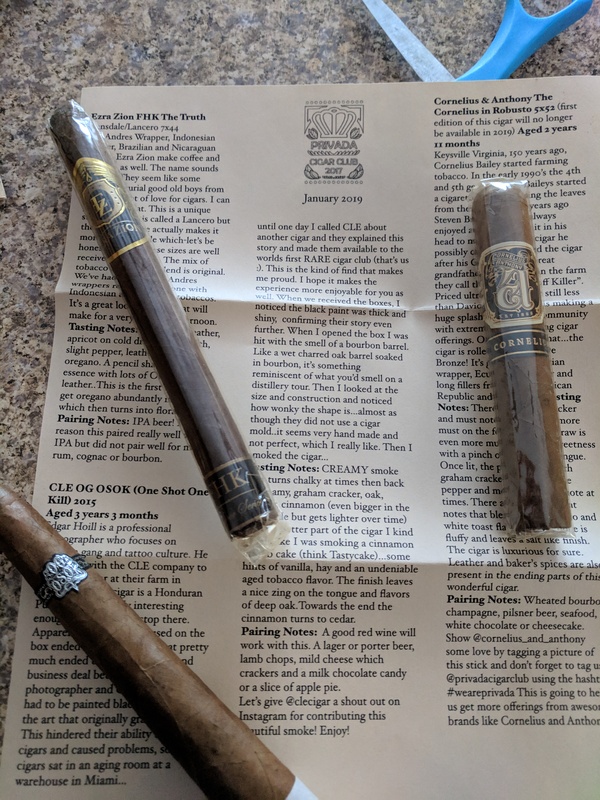 Overall just a great stick, highly recommended. It’s really flavorful, but not too rich/dark like you can sometimes find in the darker sticks. Medium-full body flavor that even my relatively inexperienced palate can really enjoy. 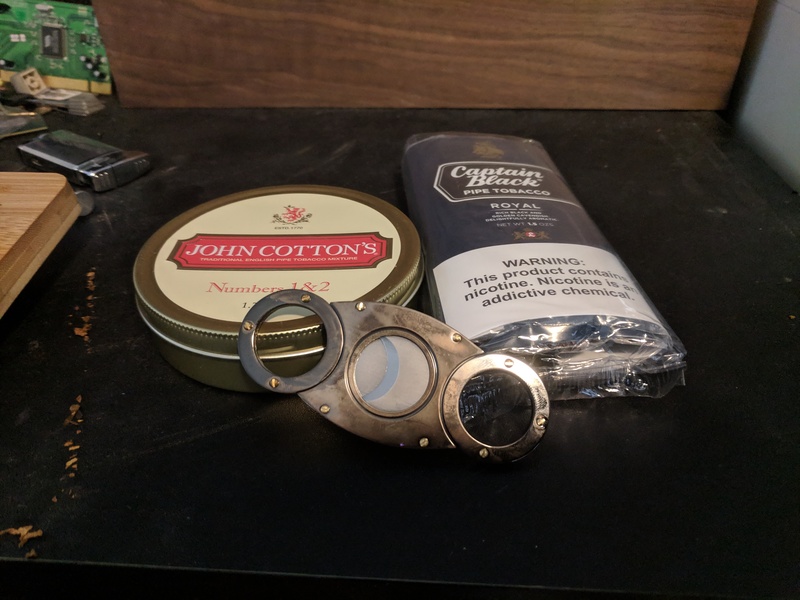 Also got a new cutter and a random few tins of pipe tobacco from Cigarbid, mostly just wanted the cigar cutter but there was some decent deals on a couple things of pipe tobacco so. Will see when that arrives. Reorganized again… I may or may not like collecting things. Lol. Also having the Viking St Olaf tobacco now, it tastes even more like what an evergreen pine smells like now which is awesome. 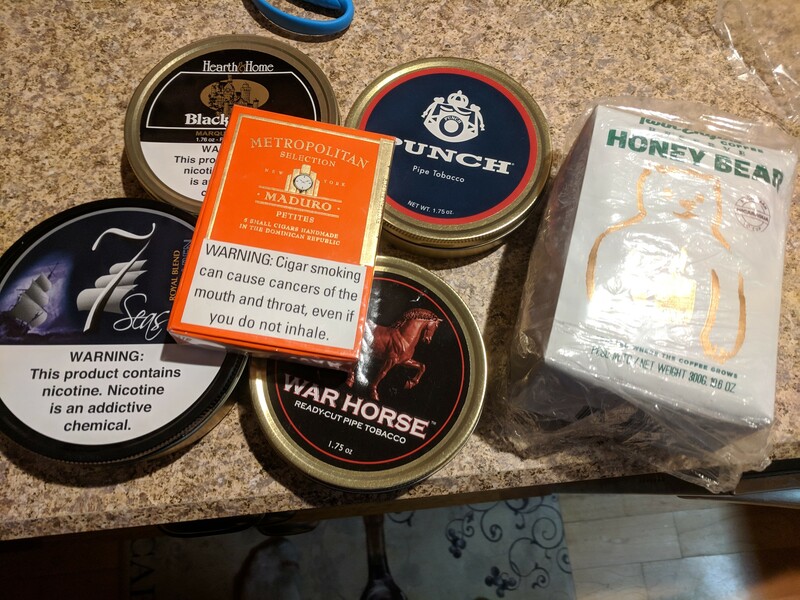 Some other flavors as well but not too sure on what yet, but still a good blend of them. One of the other flavors is a very light mint, can barely tell it’s there though. Thats a shame better enjoy it while it lasts. That “package” ran out already? Nope. About 1/4 - 1/3 left. thats not so bad. Saving it encase your unable to get more later then? ye its better to be save than sorry then if there’s a chance.